“I want to update you on the assignments of our newest judges. Judge Jose Izquierdo will be going to dependency and Judge Michael Davis will be going to first appearance court. I am a graduate of Hofstra University Law School, class of 2004 and have been a member of the New York State Bar since 2005 and the Florida Bar since 2010. The majority of my practice has focused on public service in the form of assisting the neediest of our community, children and families. In New York I served as an Assistant County Attorney practicing in New York State Family Court in the area of dependency. I then transitioned to private practice focusing on family law, dependency and criminal practice. 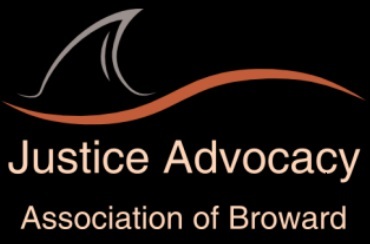 After relocating to Florida I joined the Florida Department of Children and Families Children’s Legal Services Division and a prosecutor in Dependency Court, later transitioning to a position as Senior Attorney with the Guardian Ad Litem Program, and Finally a Senior Assistant Attorney General with the Child Support Enforcement Division. I became an attorney with the goal of helping those in need, and through my practice of assisting children and families I became keenly aware of the need for knowledgeable and compassionate Judges in our County Court system, which is why I sought this position. 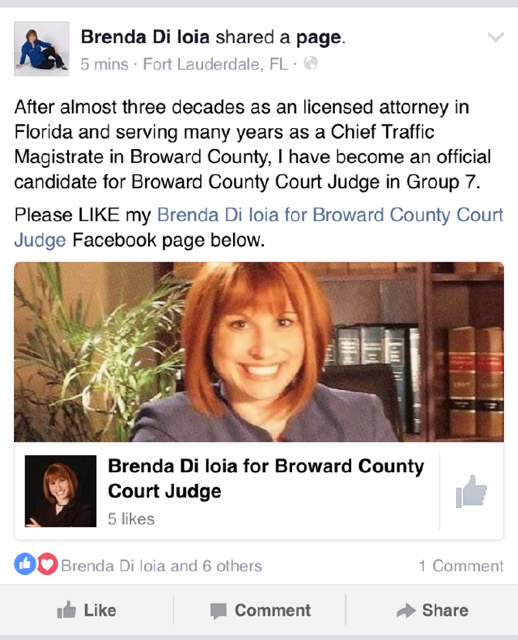 I truly look forward to serving the people of Broward County. There will now be two McCarthy’s on the ballot this summer. Will more incumbents be challenged before Friday’s qualifying deadline? Will there be last-minute musical chairs for already announced candidates? BBeat: Judge Nina Di Pietro Gets A Challenger!